Image for illustration purposes only. It is not this product. This is great practice ammo for the .40 S&W shooter who likes self defense or hunting ammo in with heavier bullets. 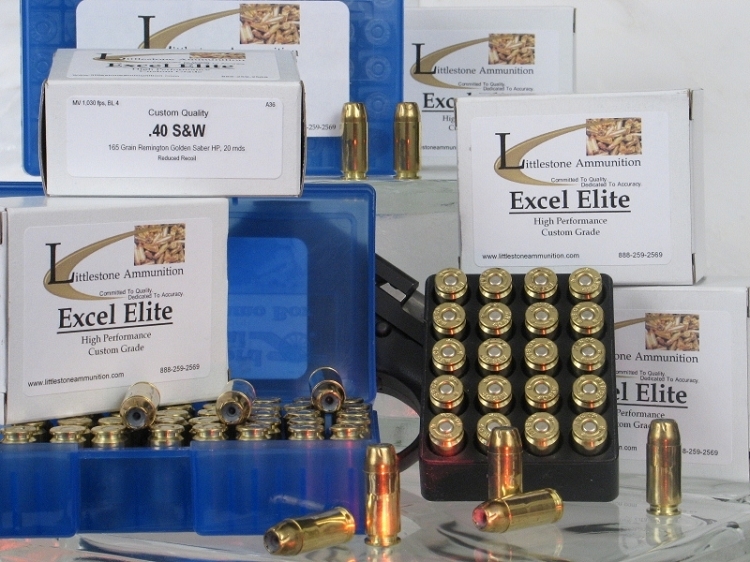 This ammo is loaded with 180 grain bullets and runs fairly fast but not so fast that it will lead your barrel. Most shooters report it fairly well mimics recoil and performance of their heavier defense and hunting loads. Feature 3: MV / Energy / Barrel: 1,050 fps / 441 ft lbs / 4"